Visit Nilesh Jambhale's Page to see more pictures and videos shared of each year. Visit Ekta Patil's Page to see more pictures and videos shared of each year. Visit Ramji Chandorkar's Page to see more pictures and videos shared of each year. 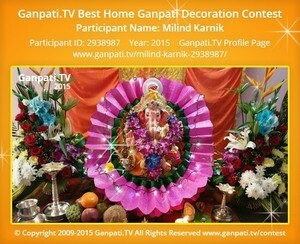 Visit Milind Karnik's Page to see more pictures and videos shared of each year. Visit Supriya Pandhe's Page to see more pictures and videos shared of each year. Visit Priyanka Bajpai's Page to see more pictures and videos shared of each year. Visit Amit Rede's Page to see more pictures and videos shared of each year. Visit Priyanka Redij's Page to see more pictures and videos shared of each year. 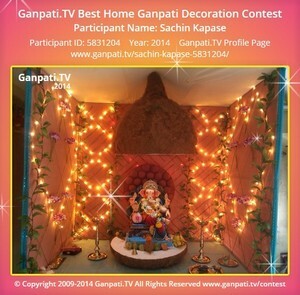 Visit Sachin Kapase's Page to see more pictures and videos shared of each year. Visit Ravindra Dhadve's Page to see more pictures and videos shared of each year.